Marketing wants a product that does everything. Engineering wants to deliver it on time and on budget. Marketing still wants it to do everything. 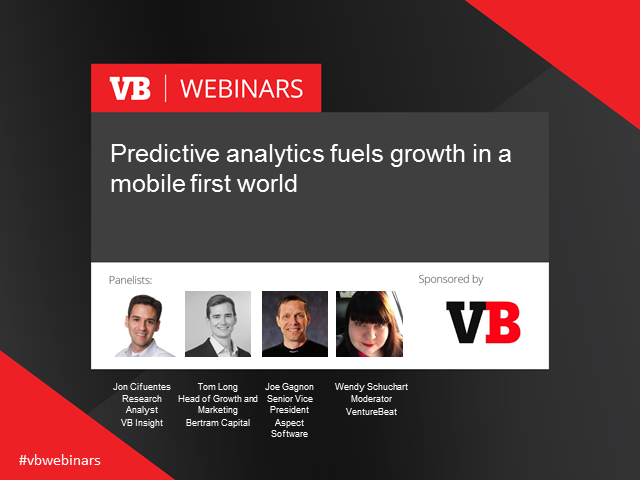 Mobile growth is increasingly becoming a top priority for businesses in nearly every vertical. That means it’s also creating demand for faster, continuous development cycles that challenge traditional IT infrastructure and development methodologies. Expanding rapidly means relying on good judgement about which customer segments to pursue and which to avoid.